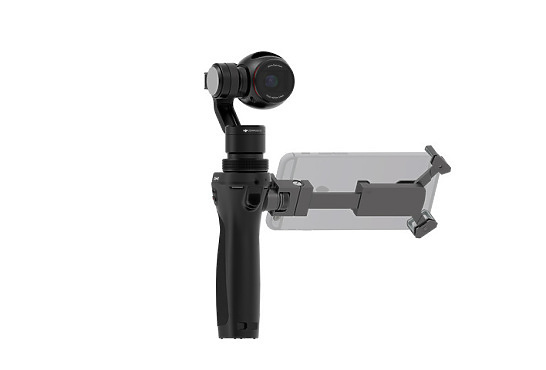 Get closer to your subjects than ever before with the DJI Osmo+, DJI’s first handheld gimbal with an integrated zoom camera, A 7x zoom, consisting of 3.5x optical and 2x digital lossless zoom, gives it a focal length ranging from 22mm to 77mm without sacrificing HD quality. The new FS7 II now gives creative professionals a broader range of creative tools, with new features all based on end-user feedback. 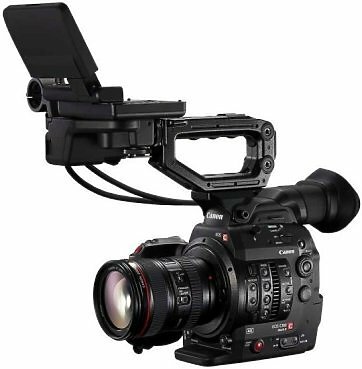 The new model builds on the original FS7’s strengths by adding advanced features including Electronic Variable ND technology, a lever lock type E-mount, and a new mechanical design for faster and easier set-up. 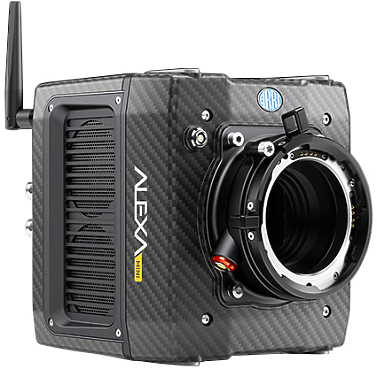 To maintain ARRI's famously rugged build quality in a small and lightweight camera, a number of unique design solutions have been incorporated. These include highly integrated and environmentally sealed electronics, a lightweight carbon housing and a solid titanium PL mount that connects directly with the new internal sensor mount to ensure a super-stable flange focal distance, even when using large lenses. Nimble in use and hardy on set, the ALEXA Mini is a go-anywhere tool, easy to transport in backpacks or as carry-on luggage. High mobility professional camera with continuous Super Slow Motion capabilities and α Mount lens system compatible with wide variety of E-Mount and A-Mount* lenses. 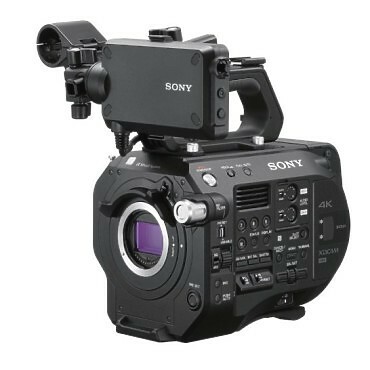 The PXW-FS7 XDCAM camera has an ergonomic grip design for easy handling and operability, making it ideal for one-man operation in situations where the extraordinary flexibility of its α Mount lens system and compatible interchangeable lenses can be used to maximum advantage. 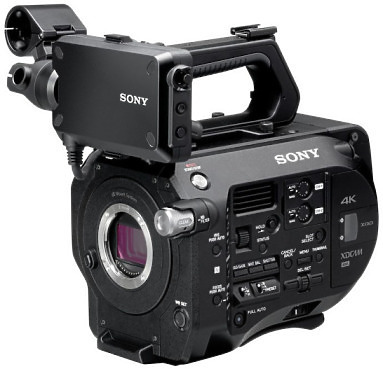 The PXW-FS7 features a 4K Super 35mm Exmor CMOS sensor and support for shooting in 4K** 60p or Full HD at high frame rates up to 180 fps (frames per second). 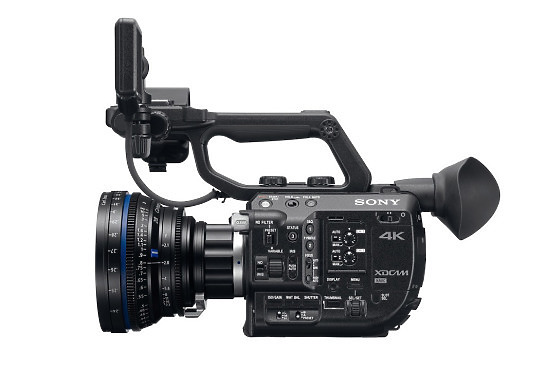 The PMW-F55 CineAlta camera shoots spectacular images with its 8.9 megapixels (effective) Sony 4K image sensor, incorporating a revolutionary electronic global shutter to eliminate rolling shutter distortions. 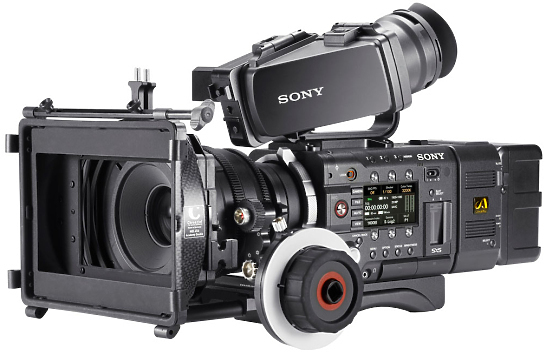 You get superb dynamic range, the widest colour gamut, and pristine image quality, whether you shoot in HD, 2K or 4K on the Sony F55. The EOS C300 Mark II is a new 4K video camera allowing filmmakers and broadcast producers to realize their creative vision in stunning cinematic detail. Building on the unprecedented success of the acclaimed EOS C300, the more rugged EOS C300 Mark II features an advanced imaging engine with dual DIGIC DV5 processors, new professional codecs and outstanding dynamic range, making it the most capable, flexible and accessible Cinema EOS video camera to date. The FS5 is a radical re-imagining of the FS7 for unsurpassed on the go shooting in the most demanding of conditions. 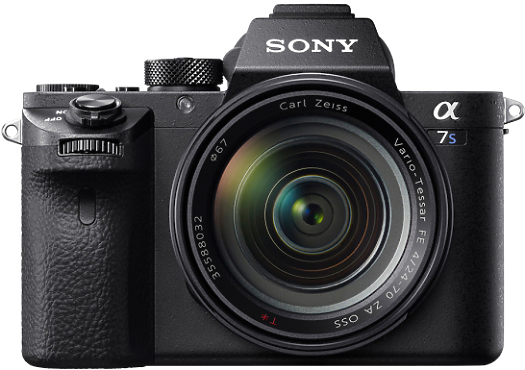 With a body-only weight less than half the FS7 at 0.8kg, you can shoot almost anywhere.